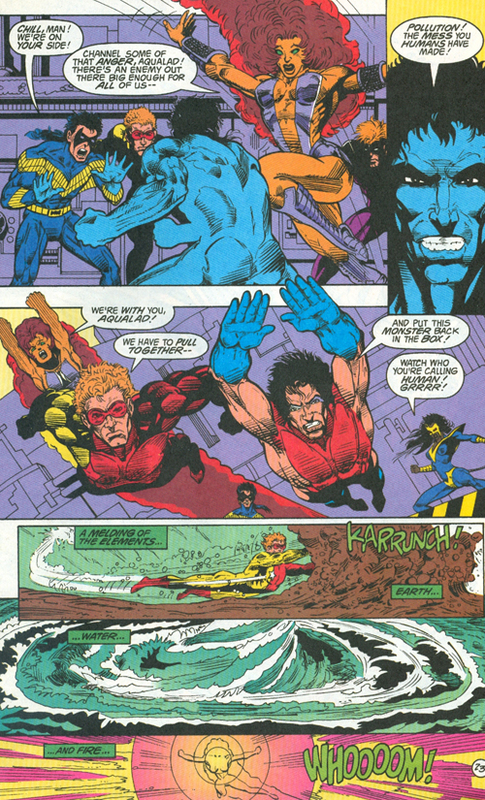 Don't Mess With Aqualad, Big Oil! The Prince Of The Seas! !